← A car-free day for London? Breathe it in. 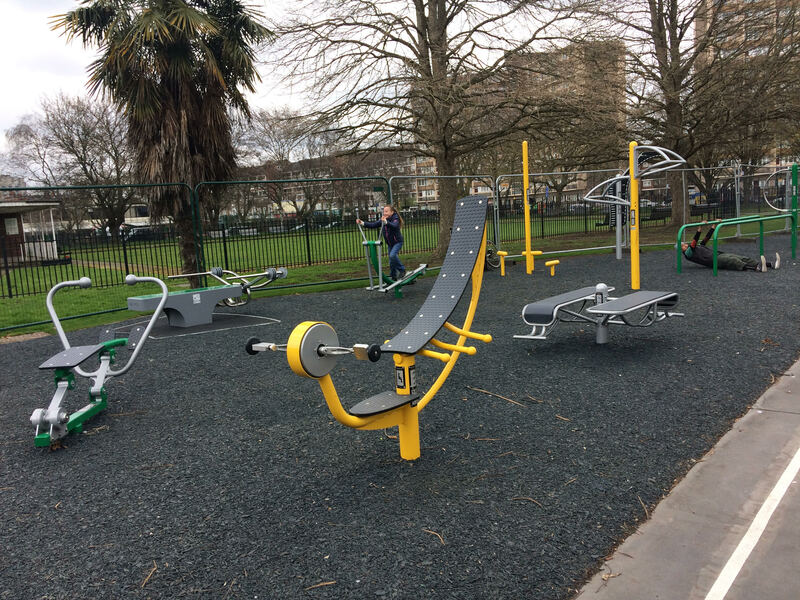 The outdoor gym in Normand Park looks excellent. I don’t think it would be a good idea on Brook Green. The poor area has already too much on it. It is much smaller than Normand Park. What about doing it in Shepherd’s Bush Green? It seems Brook Green is getting full up with various structures and activities already and looks less like a green every year. Please no more…..